The loose powder that I first tried was Innisfree No Sebum Mineral Powder. It is quite expensive unlike this one, but I was satisfied that it makes my face oil-free for hours. Also, the whole tube of this loose powder is way bigger than my Innisfree. 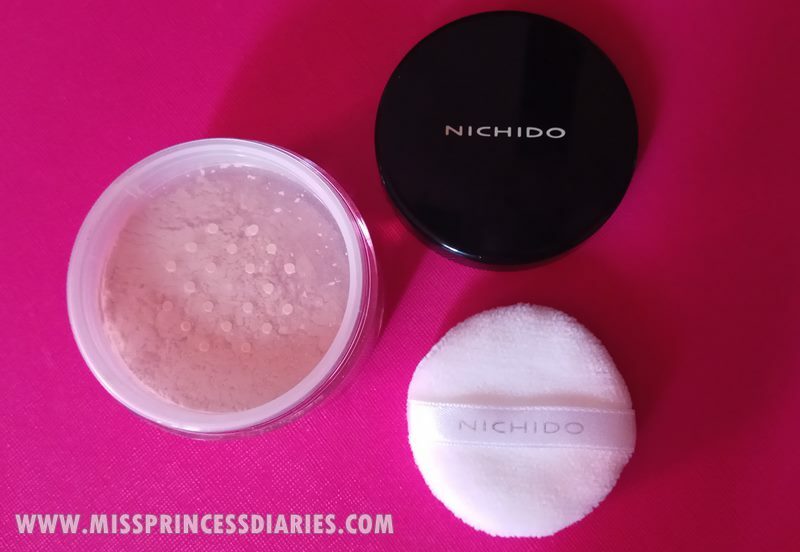 As I have seen in some reviews, bloggers compare Nichido to the HG Laura Mercier translucent powder which I can' t relate since I haven't tried the it yet. 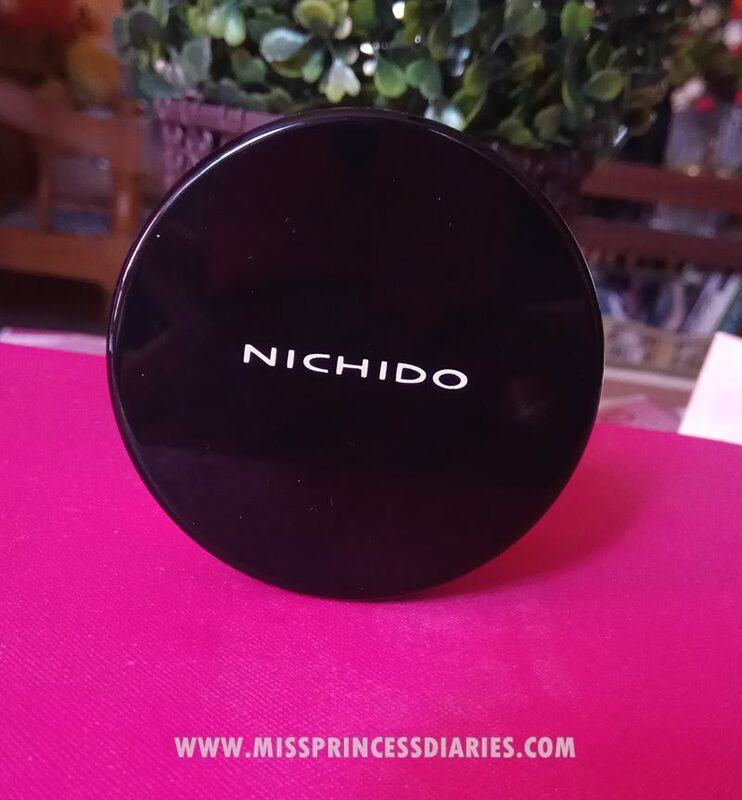 When I set my face with this powder, I can see the difference of reduced oiliness for about 2-3 hours outdoors. My problem is that, it tend to give me some white cast. I don't know if I put too much, but at some point I became conscious that I looked like a moo-moo (haha!) or I have uneven make-up. 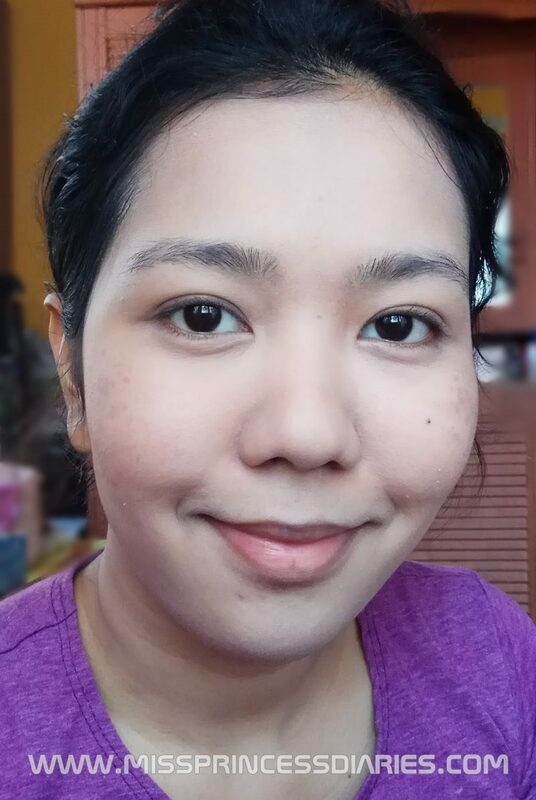 As you can see, after setting my face with Nichido my face already looks too light on me. I compromise using blush and bronzer and it looked well. I just used damp sponge and the Nichido powder. It is great to target the T-zone areas or the most oily parts of your face, but the more the merrier. It is up to you. I baked my entire face. 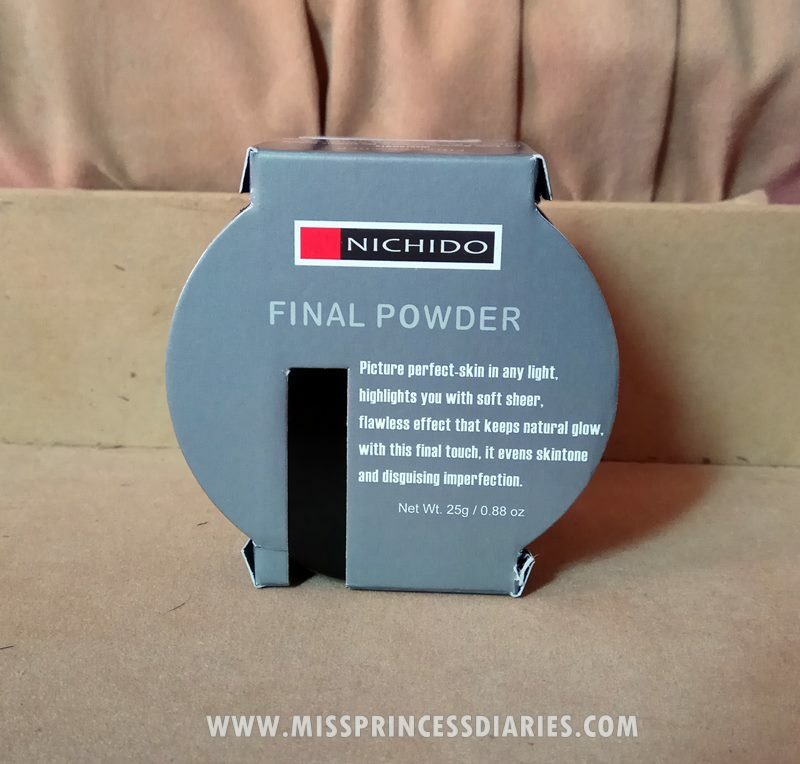 After a good 10 minutes and some powder starts to be absorbed by my face, I swipe off the remaining powder with my brush and I was amazed by the results. 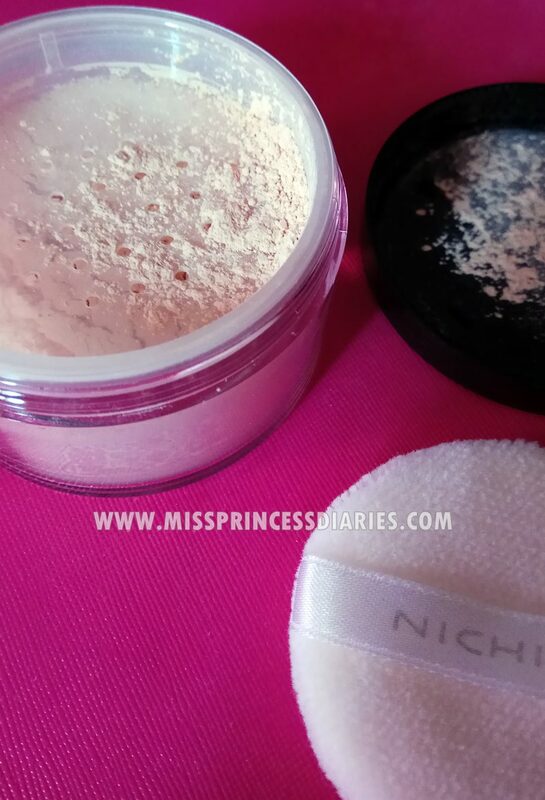 Not too powdery, and it leaves my face matte and flawless. Woah! For the baking part, I think it is better! 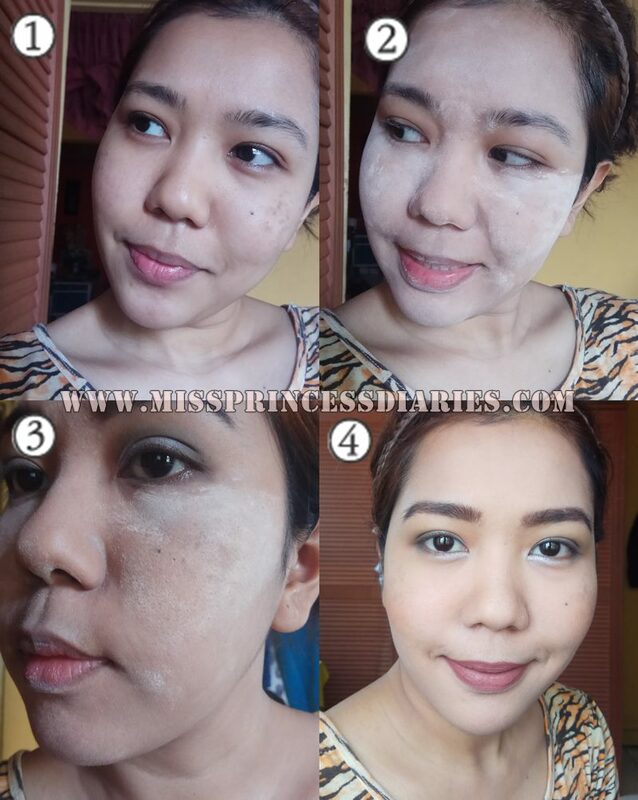 I also like that it has good amount of powder in a tube that I can use to bake my entire face even daily. It last me 4 hours for the mattified, fresh look. But the next couple of hours after that, my face isn't that too oily which is also good. The photos were taken under natural lightning. Overall thoughts: Compare to other expensive brands, I can say that, they have a step edge in terms of the quiality of the product itself. 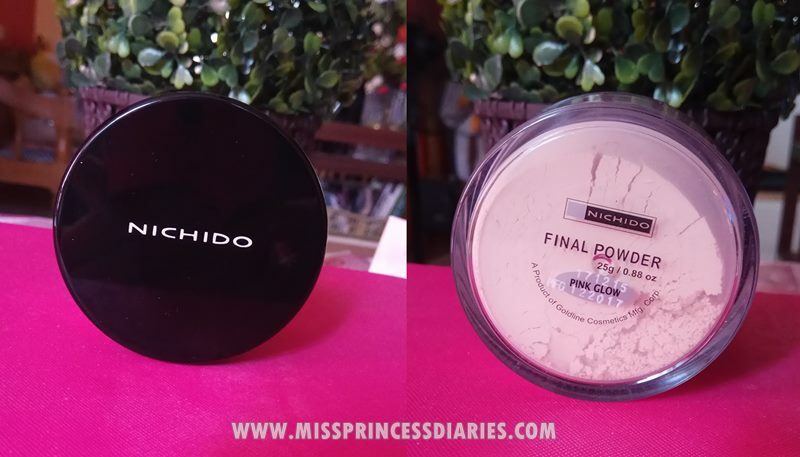 But when it comes to price, this one is way too affordable than other loose powder with no much remarkable difference. Pricewise, I'll go with this because it is not bad at all at 150 pesos! It is perfect when use for baking the face.